Under the sign of “African Islamic financial industry in the digital age”, the first African Summit of Islamic Finance Technologies (SAIFI 2019) was inaugurated this Saturday in Hammamet with the participation of many Arab and African leaders including the Libyan Minister of Economy and the Vice President of the Islamic Society for the Development of the Private Sector. They also took part in the official opening of the Arab and African Central Bank Governors Summit in addition to representatives of international and interregional financial institutions. “Tunisia must play a key role in the digital economic transition and in the field of digital financial technology (…) it must, at the same time, mobilize all possible means to become a platform for the conquest of the world. 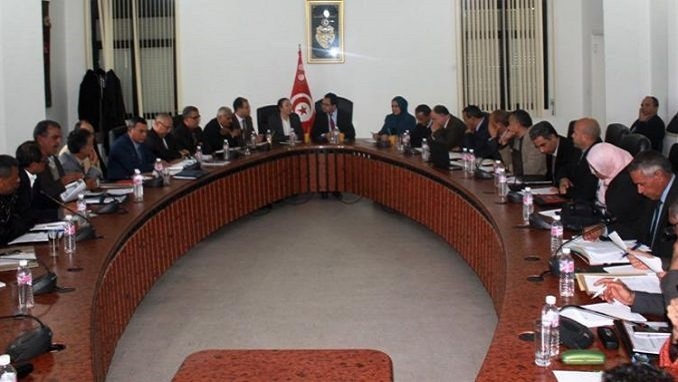 Africa,” said Tunisian Minister of Investment, Development and International Cooperation Zied Laadhari. “The role of financial technology in reducing the cost of services and improving the quality of services is important and obvious: as well as in terms of saving time and facilitating administrative procedures,” he said. Indeed, 80% of Africans own a mobile phone when only 27% of them have a bank account. In addition, 100 million Africans have bank accounts managed by mobile phones, according to the president of the Union of Maghreb Banks, Ahmed El Karam.